Detection of heart sound and analysis is required to determine heart rate, heart sound components (S1, S2 and murmurs), and is an important step to diagnose cardiac disorder. The most important part of detection method is to achieve a noise free signal staring from detection to separation of heart components to improve the accuracy of signal analysis. Though several innovative individual methods are found in the literature related to detection, noise filter or analyse the characteristic patterns of the heart signals, but some of them have computationally complex algorithms, some are equipped with expensive instruments and to the best of our knowledge, it is rare to found a low cost complete solution starting from detection to analysis with simple instruction based methodology to be handled by the literate ordinary people. There is also difficulty to implement them on real-time portable systems and also require medical expertise to handle the equipment and perform the operations. 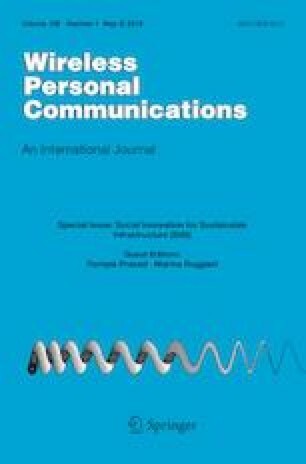 In this work, we propose an innovative simple solution for complete heart sound detection and analysis system with low cost portable heart sound detection devices, best effort wavelet de-noising and computationally less complex start and end point detection algorithms to separate and analyse heart sound components. MATLAB and DSP processor (TMS320C6713) has been used for the real time implementation of the algorithms. This process will be very helpful in a place with low medical establishment to take mass scale measurement and analysis to be finally sent to doctor for advise and treatment. We also provide frequency domain power spectrum density of the detected heart sound components for better diagnosis. At the end, we provide a comparative table with the available literature.